Jon Oxford is a Florida native who has worked as a professional musician for the last 15 years. He earned a Master's degree from the University of South Florida in Jazz Performance, as well as a Bachelor's from the University of Central Florida in Jazz Performance. Jon spent 8 years as a guitarist with the Army band, spending 3 years in Japan touring across East Asia and Australia, and 4 years in Belgium with the NATO Jazz Orchestra touring across Europe. He currently freelances around Central Florida as a performer, teacher, composer, arranger, and orchestrator; anything from touring Broadway musicals to backing up Mary Wilson (The Supremes), Chris Mann (The Voice winner & Phantom of the Opera), and Don Rickles' big band. 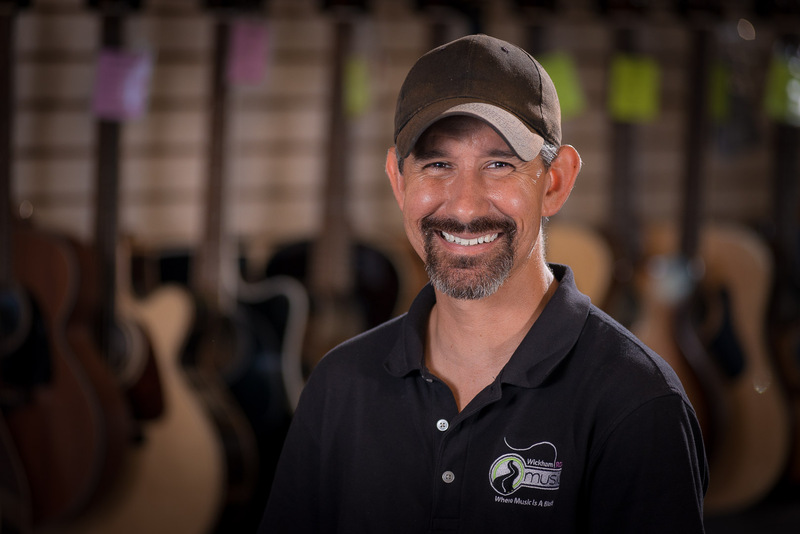 Jon's diverse background and genuine enjoyment of teaching guitar and piano make him an ideal teacher for students of all levels, styles and interests. He works alongside his students to make realistic goals that align with their interests, and walks with them, step-by-step, to impart both mastery and enjoyment of music. He believes that if you aren't having fun while being challenged then we aren't doing this right.